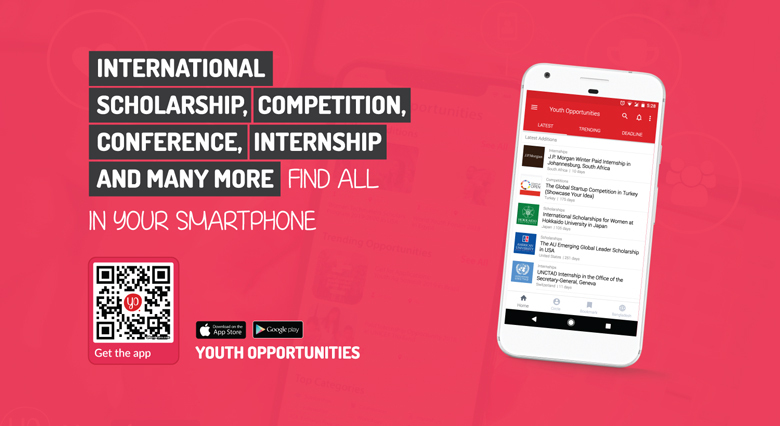 Applications are now open for The Future Youth Summit in Malaysia from November 16 – 18, 2018. 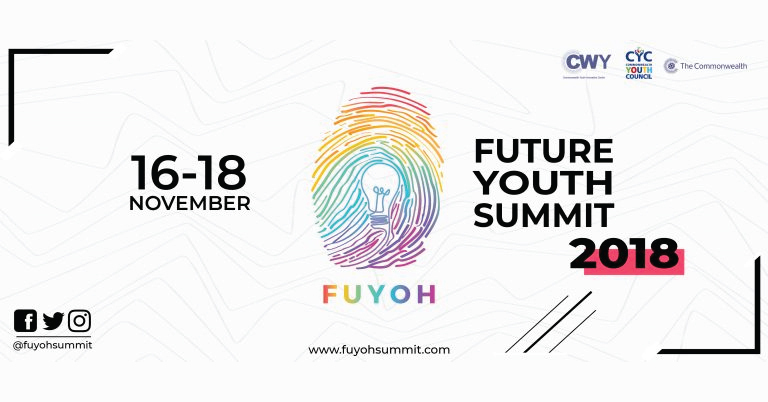 The Future Youth Summit (FUYOH) is organised by the Commonwealth Youth Innovation Centre in partnership with the Commonwealth Youth Council and the Commonwealth Secretariat. The Future Youth Summit will focus on four thematic pillars: A Future of Digitalism, A Future of Sustainability, A Future of Inclusivity, A Future of Creativity. FUYOH will see over 300 young people and CEOs gather together for panel sessions and workshops by lab partners such as Microsoft, Young Sustainable Impact, Futurelab and many more! Invited keynote speakers include Dr. Vandana Shiva, world-renowned social activist, Malaysia’s Youth Minister, Mr. Syed Saddiq, and the Commonwealth Secretary-General, Hon. Patricia Scotland. The Future Youth Summit goal is to bring together the most passionate young leaders to exchange experiences, foster learning and expand capacity. Hence, FUYOH strongly believes that your voice and experience is imperative to the Future Youth Summit stage. Apply now! Participate in educational and interactive talks and become inspired through workshops conducted by esteemed lab partners such as Microsoft, Young Sustainable Impact, Futurelab and many more. Gain valuable new skills, knowledge and experiences that will serve as a solid foundation for your future endeavors. Have a fruitful working and learning experience in the beautiful city of Kuala Lumpur. Have a unique opportunity to meet with 300+ likeminded people from across the globe. Network with renowned government officials and professionals in the fields of sustainability, digitalism, creative industries and social activists. There are no specific requirements. Future Youth Summit welcome each and every young person who has a keen interest in the FUYOH thematic pillars! Apply online through given website.